Father’s Day is Sunday, June 17 of this year. For some fathers this is a day when they feel loved and honored. For other fathers, this day comes with some heavy weight and complications attached to it. Fatherhood has been fought for and paternity has been necessary to establish. 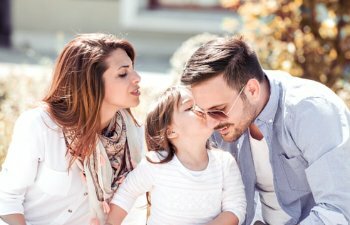 In Georgia the law differentiates two different levels of a father/child relationship for a child who is born out of wedlock. Paternity -Establishes and identifies who the biological father is. The father is then obligated to pay child support. Legitimation – Establishes the legal relationship (parental rights) to the child. It allows the father to be able to request custodial rights, parenting time or visitation in the court of law. Legitimation is not only based on biological factors alone. In legitimation the court also considers the best interest and welfare of the child before granting a legitimation petition. If you want to pursue legitimation as a father, why not let this be the time to enlist the help of an experience attorney at law. 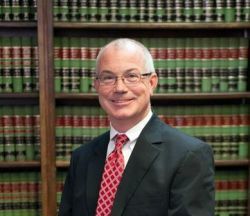 Stephen H. Hagler, LLC will help you pursue your paternity options. Contact our law office for the legal advice you need. We have been serving the needs of Georgia residents since 1991, and we can provide you with the advocacy you desire.